2009 was rather difficult for dairy branch of the country. The world economic downturn has not avoided it. Producers of milk, manufacturers, and vendors had to overcome the problems connected with a deficiency of financial assets and raw materials, with non-payments, with a decrease of purchasing capacity of the population, with an adverse conjuncture of the world dairy market. But despite all complexities, branch has stood its ground. And the figures of the brunch look much better, than in the majority of other directions of the Ukrainian economy. 2010 will not be easy for dairy brunch too, but nevertheless this year it will renew the development. 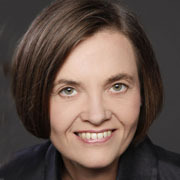 Dairy business – 2010 Conference is urged to facilitate a difficult way to achievement of high results. 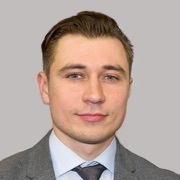 The action will help to analyse the situation in the branch, to understand strategy and to develop tactics of optimum decisions in present uneasy economic conditions. 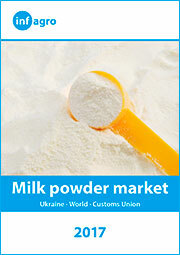 In 2009 the majority of Ukrainian dairy manufacturers had to reduce the volumes of production. 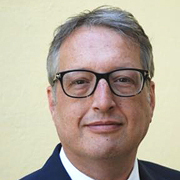 In the conditions of the crisis some has lost theirs ground and has been compelled to give up the business, and others continued developing actively. 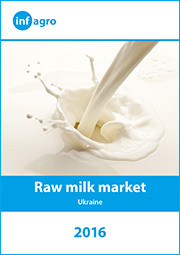 Considerable sharpening of raw materials deficiency is one of the basic problems of dairy business recently. At the conference managers of the leading companies, analytics, representatives of the government and profile public organisations will speak with reports about the state and the prospects of development of Ukrainian dairy branch, and also about ways of overcoming of economic and raw materials crisis. In the first half of 2009, world financial crisis became one of principal causes of the dairy price slump in the majority of the countries. Contrary to all expectations the world market conjuncture has changed sharply in the second half of the year. In the autumn the prices for many dairy products have been doubled. Leading western analysts will answer the questions: «Why has it happened so?» and «What is it expected in the long term?». 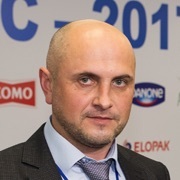 The government of Russia has strengthened significantly an influence on dairy branch of the country. Many changes are made in the legislation; the support of the dairy farming is increasing; work is spent on protection of the domestic manufacturers by restrictions of dairy import. But nevertheless, Russia remains dependent on foreign markets very strongly. Formation of record high prices for dairy products in the end of 2009 is the evidence of that. Well-known branch experts of the Russian Federation will tell what occur in dairy branch of the country. 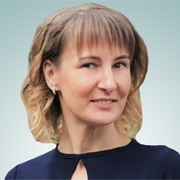 Despite the world financial crisis, Belarus continues to increase milk production, to raise the manufacture of dairy products, to enter new commodity markets. Representatives of the state bodies of the country, public organisations, and the trading companies will share an experience of successful development of dairy branch of Byelorussia. 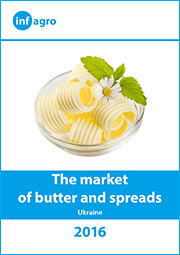 Recently a subject of quality of Ukrainian dairy products becomes relevant. That is a problem of raw milk, a falsification of dairy products, normative and technical regulation. Representatives of profile state departments will help to understand those questions. 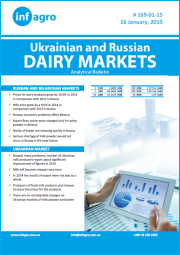 In Ukraine the output of dairy products was reduced significantly, the consumption has declined, export volumes have decreased, and the import has grown. Will the manufacture of dairy products be increased in the country? Will the country be an exporter or will it turn into net-importer? 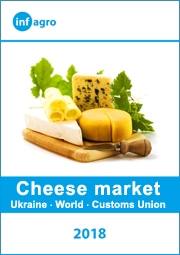 When the Ukrainian consumers will buy more dairy products? Representatives of dairy business and experts will try to answer those questions. 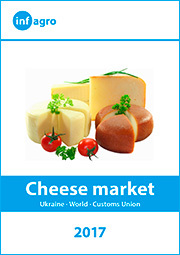 In the conditions of the economic crisis many Ukrainian dairy manufacturers have limited or have stopped financing of modernisation of the plants. Is it correct? What is better to invest in now? Experts of allied industries will answers those questions.